Forty plus years ago a newborn baby girl was stolen from a British hospital. Recently a newborn baby girl's skeleton was found at a demolition site. Is it possible these two infants are linked? 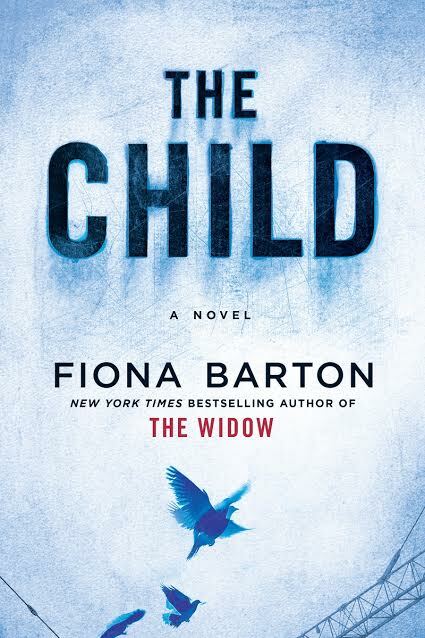 That is the premise presented in Fiona Barton's latest psychological thriller The Child. Kate Water is a journalist looking into the story behind the discovery of the skeletal remains of a newborn infant at a demolition site in metro London. The more she investigates into the remains found, the more she begins to think these remains just might be related to a missing newborn girl taken out of a hospital over forty years. While Kate delves into her investigation and the background of the missing girl's family, we are introduced to several other women that are impacted by the discovery of the skeletal remains: first there's Angela Irving, the mother of the missing infant; second is Emma Simmonds a former teen resident of the house where the body was found; and last, is Emma's mother, Judith "Jude" Massingham. Angela is positive the body is that of her missing daughter Alice. Emma is fearful that the police will be knocking on her door at any moment. Jude is sure the discovery has no impact on her life until her daughter begins to have another emotional breakdown. 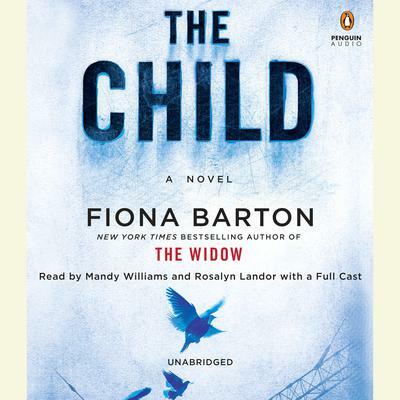 The story of all four women intersect until finally the answer of exactly who the building site baby was and how she got there is uncovered along with a host of secrets kept hidden for years.